Be loyal to nature and nature will be loyal to you. Tapping into nature today for a cleaner tomorrow. Fermentation isn't just for beer and cheese. We test in tubes, not on animals. Take a closer look at our cleaners. The Ecover solution to plastic pollution. 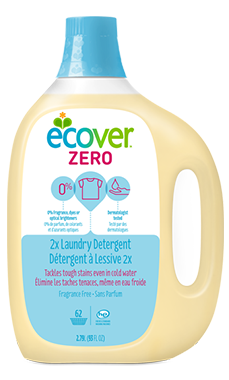 Ecover offers a cleaner solution for every room in the house.